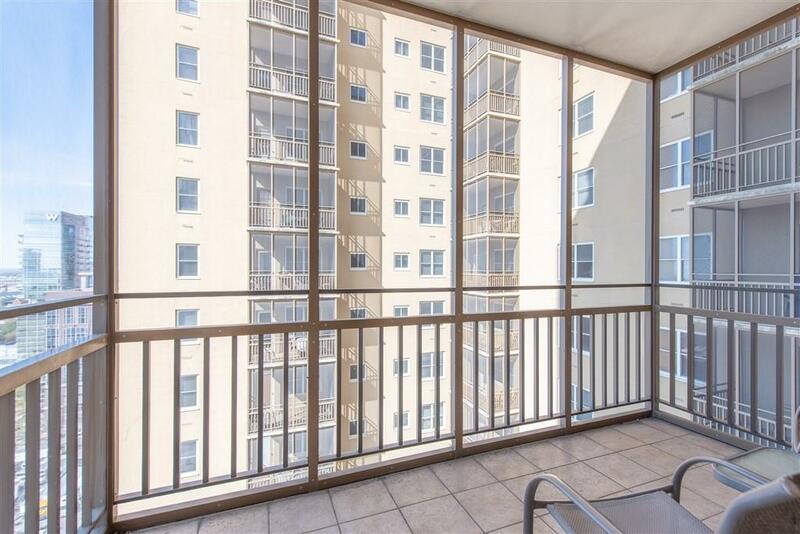 Beautiful 19th floor corner unit boasts private screened balcony with breathtaking views. 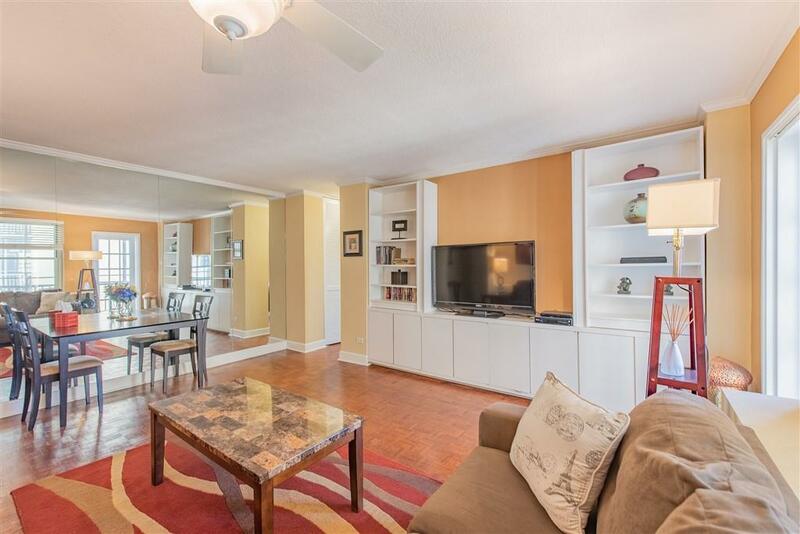 This gorgeous condo has many upgrades including hardwood floors and living room built ins. The building has no rental restrictions and the unit could your private residence, Corporate rental or listed on Air BnB. 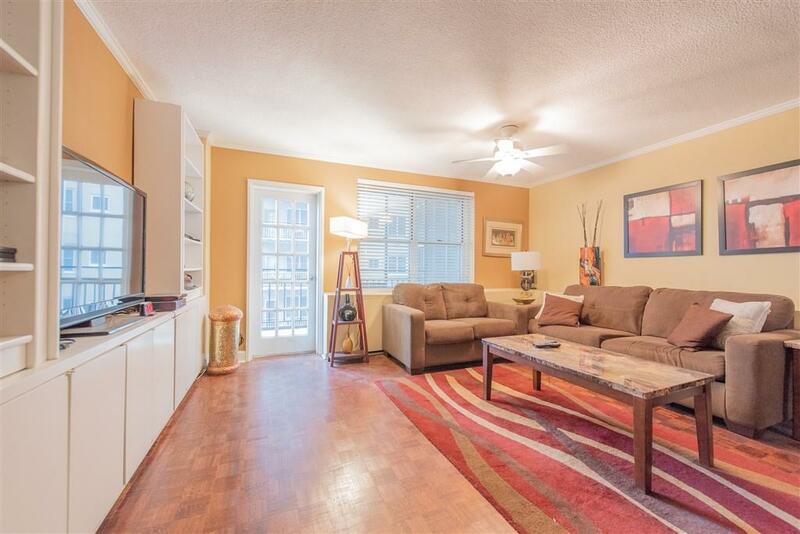 Easy walk to all of downtown including Phillips Arena, Centennial Park, Merchandise Marts, Aquarium, MARTA, The Beltline etc. HOA fees include all utilities. 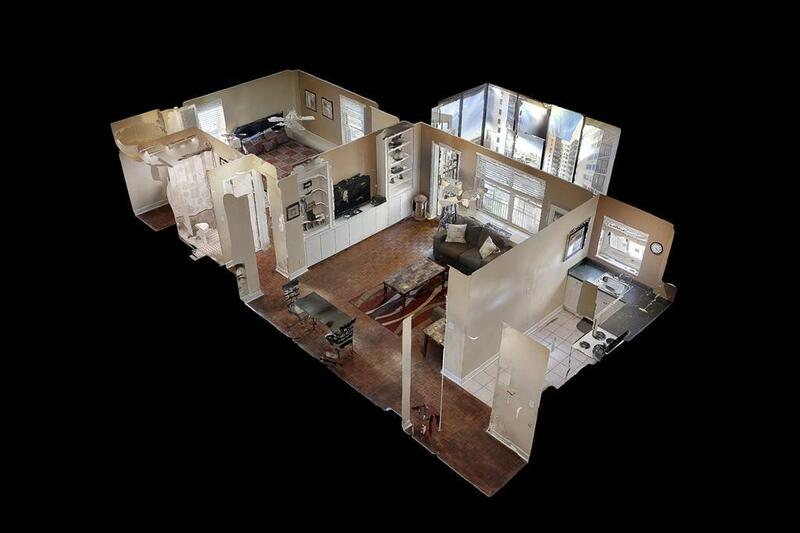 willing to negotiate selling turn key with all furnishings.